“Are you a Government employee?” was one of the queries in the questionnaire published by the TNPSC. Kumar answered it in the negative. Taking a contrary view on Kumar’s plea, it observed that the column in the application form contained only one service for disclosure viz., “Government Service”, and thus it would not be possible for a Bank employee to record that he is a Government employee. 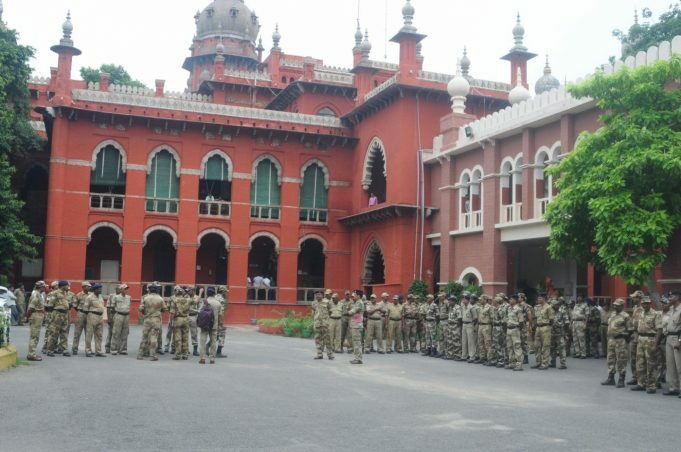 Setting aside the single bench’s order passed on March 26, the Division Bench of the High Court directed the TNPSC to forward Kumar’s candidature to the government to take action regarding his appointment within one week.